I’m the proud member of a book club from Birmingham, AL (In The Company of 12). These ladies and I have had some powerful discussions over the years. This book comes to mind when I think back on some of the GREAT discussions we’ve had. Reading 12 different genre’s per year, we find it sometimes difficult to come up with something good, great and wonderful for us all to agree upon. This book won hands down. By the time we finished reading it, we were all scared and were left with memories from one scene or another. My heart is beating fast, just remembering some of the stuff that happened. Tananarive Due is best known as a “Sci-Fi” author. I think she should be jailed for some of the stuff she writes about AND makes you, the reader, believe. I mean, something this twisted has to be going on inside her head to come up with this stuff, right? The images she conjures up are so vivid, you actually lose your breath. The story unfolds as the main character, Angela Toussaint, is willed a house left to her by her grandmother. The house is located in Sacajawea, Washington. The house is such a landmark the town’s people call it “The Good House”. Something happened in the house such a long time ago, it’s ancient history. But history has a way of becoming future. Angela’s son, Corey mysteriously dies at this house two years ago, and she swore she would never return. But she realizes she can’t go on with her life without knowing what happened to her son. Angela will have to go beyond the grave to unravel the truth about Corey’s death. Family secrets and lies will have to be told and relived in order to uncover the truth about Corey’s untimely death. Angela’s grandmother was an African American woman who was known to have “powers” supposedly put a spell on the entire town several centuries ago. Could Corey’s death have had something to do with those powers? Could Angela’s grandmother be trying to tell her something from the grave? These questions are answered as you dive into reading this book. This book is not for the faint at heart. “The Good House” will leave you haunted as a chill reader for a long time. From beginning to end you’ll have to draw your own conclusion and it’s sure to be a chilling one. 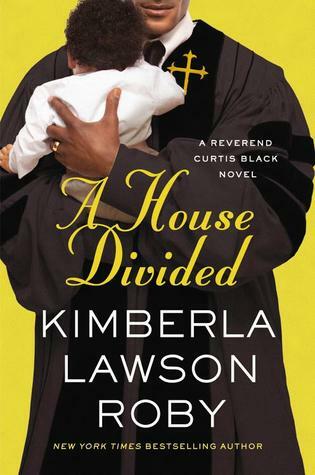 When I saw that Kimberla Lawson Roby had written yet, another book featuring the likes of The Reverend Curtis Black, I thought “here we go again”. But because I’m a fan, I couldn’t help but be drawn into it. In true Roby fashion, she didn’t let me down. 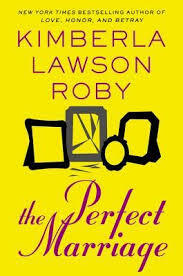 If you are a member of the real world, your life has been touched by the things Mrs. Roby writes about in the “Black Series”, including church corruption, drug and gambling addictions, infidelity, social status, single motherhood, infertility, sibling rivalry, jealousy, domestic violence, sexual abuse, mental illness, care-giving of a parent, racial and gender discrimination in the workplace, sexual harassment, overweight issues, and the list goes on and on. 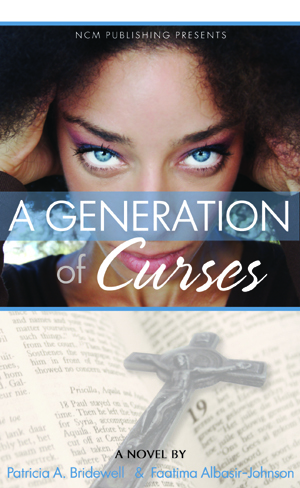 In this latest release, we find that the only son of the great reverend Black (Matthew)is faced with being a teen aged parent and has had a child out of wedlock with his teen aged girlfriend (Racquel). Jealousy consumes the third wife of the great reverend (Charlotte) and things spiral out of control and downhill fast. Charlotte is ruthless and vindictive! She’s the perfect example of how a First Lady should NOT behave. (or any other woman for that matter). She does what she feels she has to do in order to protect what she thinks in her warped mind is hers. 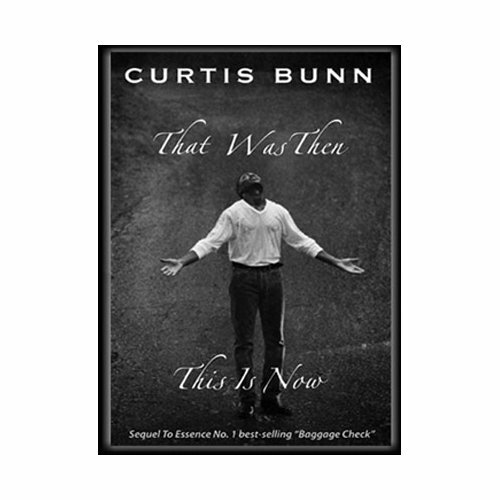 Curtis, who has done a complete 180 since we were first introduced to us, has learned to love the wife he has and is now trying to live the life he should have been living all along. They say the chip doesn’t fly far from the stump which means these PK’s (Preacher’s Kids) are within hands reach. Each of Curtis’ children are tainted because of his devious behavior. If you’ve never read one of the books in the series, I suggest you start from the beginning with “Casting The First Stone” you will not be disappointed.